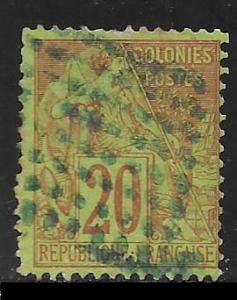 No per item postage fees, multiple lots sent at one low price. No thins, missing perfs, rips, tears, or other hidden faults that are not mentioned or visible in the scans. 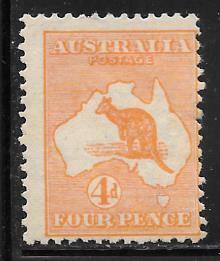 A good stamp at a reasonable price, to add to your collection. No per item postage fees, multiple lots sent at one low price. No thins, missing perfs, rips, tears, or other hidden faults that are not mentioned or visible in the scans. 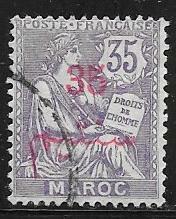 A good stamp at a reasonable price, to add to your collection. No additional charges for multiple purchases, unless they are bulky items. Free shipping on all USA orders $15.00 and over. Free shipping on the ROW orders $20.00 and over, unless noted. All items are guaranteed to please 100% or your money tearfully refunded. Must be returned complete and post paid.